The secret is out! 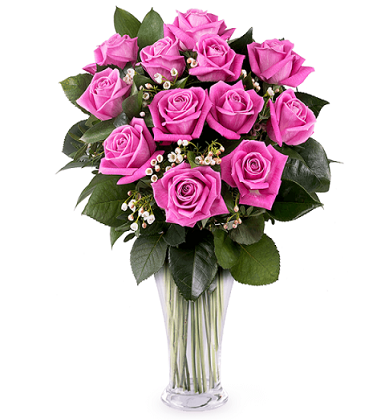 12 pink roses are the best way to surprise someone you care about. Share this bright joyous bouquet with a friend or family member today for someone’s birthday, Mother’s Day or just because you want to surprise them with something beautiful and lively.